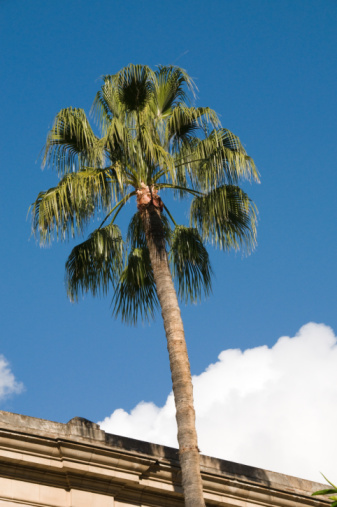 South Africa is the home of a large number of indigenous plants. Though many people imagine South Africa to be a land of endless grasslands and savannahs, the country is the only one on Earth which completely contains an entire plant kingdom, the Cape Floristic. According to South Africa.info, 10 percent of all the flowering species of plants in the world can be found in South Africa. Conservation International says the Cape Floristic region alone holds five of the country's 12 native plant families and 6,210 species of endemic plants. The king protea is the national flower of South Africa. 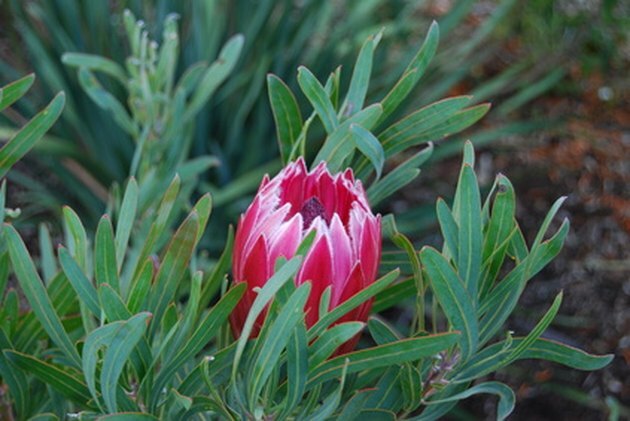 Also called the King Sugar Bush, the king protea is the national flower of South Africa. The king protea flower is large when opened and can grow to about 12 inches in diameter. Flower petals are stiff and tapered, and are often light-colored on the bottom and then become pink or red nearer to the top. The flowers are prized for their beauty and are often used in flower arrangements. King proteas can grow well anywhere the soil is drained well and the atmosphere is warm and dry. Lithops are unusual plants that generally grow in the western areas of South Africa. Lithops are mimicry plants that imitate the appearance of stones. Indeed, the word "lithops" comes from the Greek for "stone-like appearance." Lithops are made of two thick, semi-transparent leaves that come together at the soil level and then taper down into a root. 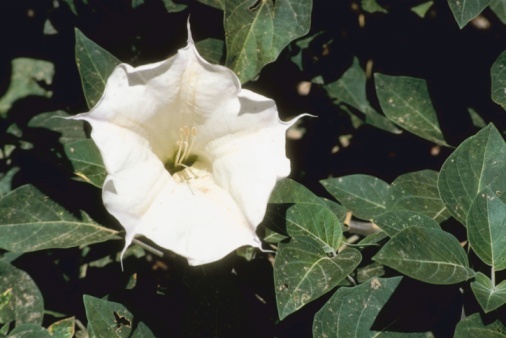 The leaves flatten themselves against the ground and may be spotted, grooved or speckled, but their semi-transparency allows light to enter the plant. Lithops do flower, but when they are not in bloom, they look very much like stones. Buds grow from the middle of the two leaves and only flower around noontime during the months of March, April and May. Lithops are pollinated by bees or moths, but the plant can be cultivated easily from cuttings and seeds. The enormous baobab tree grows mostly in the semi-arid areas of South Africa, north of the Soutpansberg Mountains. Baobabs are odd-looking trees with thick trunks and thin, root-like branches, and native South African legend has it that the gods planted the baobab tree upside-down. The tree is big enough to have its own little ecosystem. Birds and insects may live in the trunks, and baboons and elephants come to eat its fruit, leaves and bark. Antelopes also eat the baobab's flowers, which fall to the ground after only 24 hours. Baobab trees themselves can live for quite a long time, with life spans ranging from 300 to 500 years.